What a week it was, 4 days of music, dance and fine arts. It feels good to see each and every person of the college in a festive mood… Truly, MIT is never inactive. 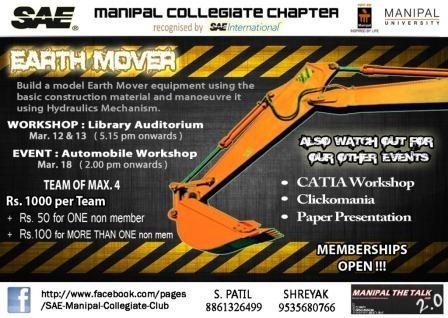 So what’s next for all you out there… Well, as you all know that we love participation and being involved in something or the other, here comes another opportunity for Manipal University students to get involved in something meaningful, something that will help them know what really lies ahead in the world after college. 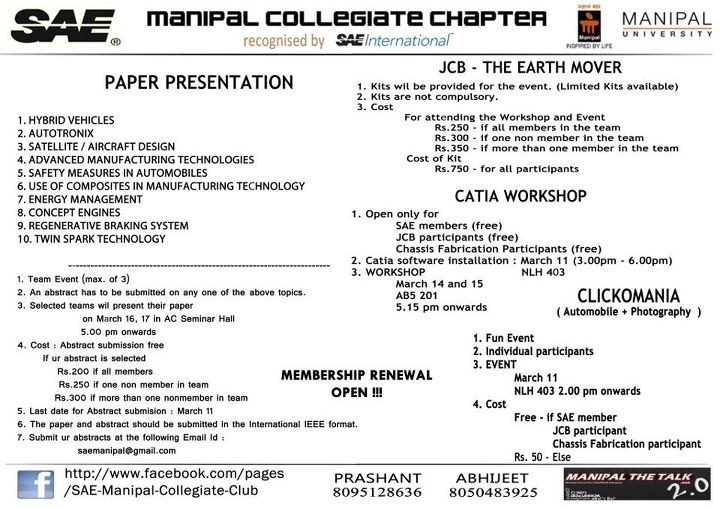 Bringing together professionals from a variety of fields, from the organizers of 2010’s largest corporate forum of Mangalore-Udupi region, here comes yet another event which not only has a value-add factor for all of you, but provides you a platform to interact, network, socialize with the ones who want to and who have made it big. Done with playing Angry Birds, Fruit Ninja, Plants Vs Zombies,etc on your phone, Ideate your own game. A simple game design idea can be your GATEWAY TO 50K, NO CODING required. Round 2:Submit a 2min. movie trailer or 5 sketches(20th june to 6th august). Format Handheld devices or tablets. 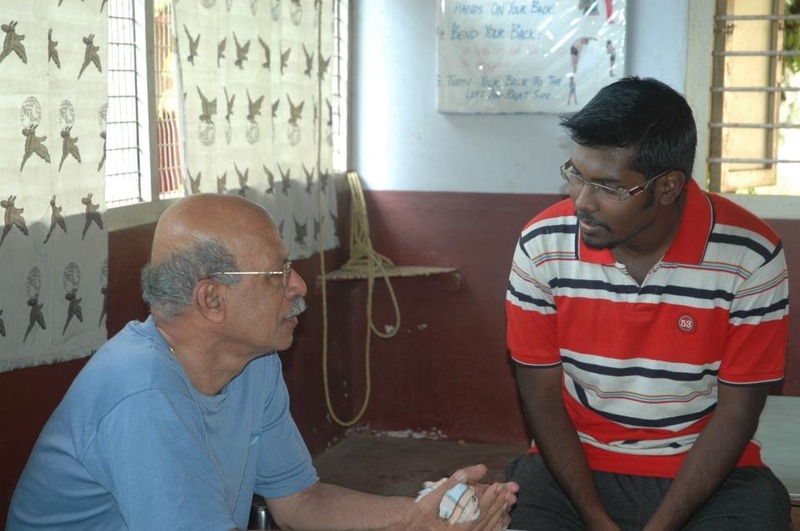 Sunday, 11th march, Rotaract Club of Manipal, as always, found a good cause to spend the day. 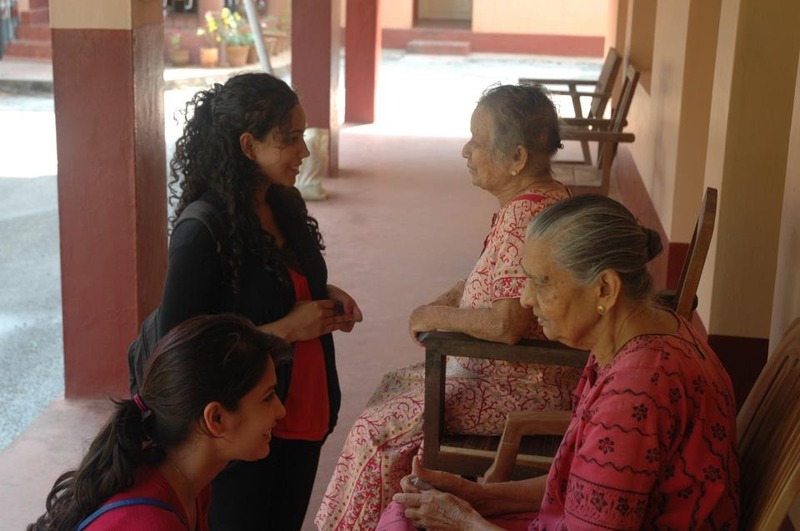 A community contact program was organized to OZANAM an old age home, near Udupi. 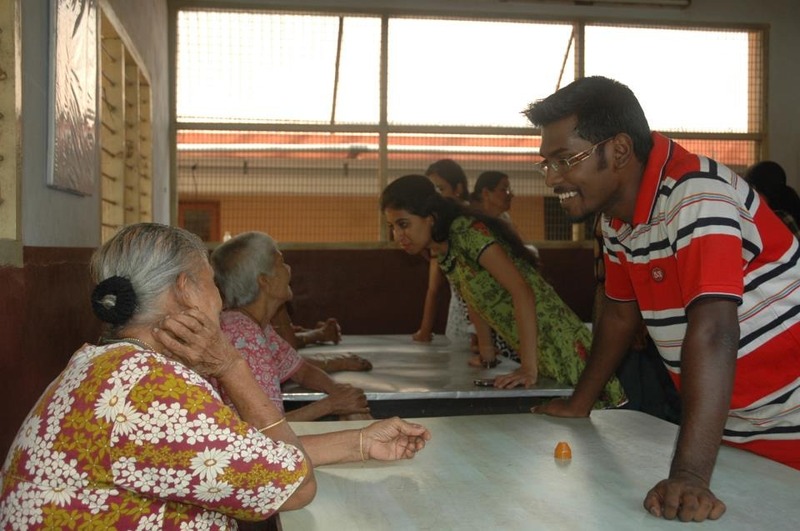 A group of around 20 Rotaractors visited the place and interacted with the residents. The sister in charge gave us a warm welcome with her kind words on behalf of them. 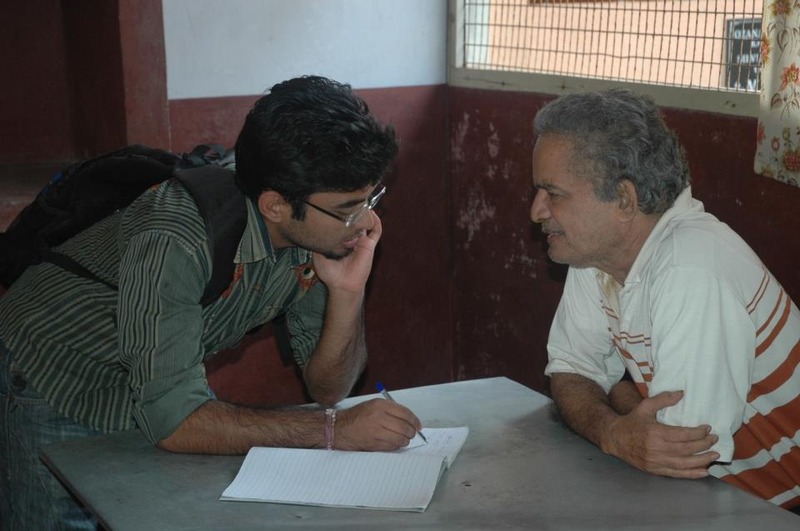 During the course of the time spent, it was very easy for us to relate to them and was very heart-warming to listen to their life stories. We sang songs and entertained them. Fruits were cut up and juice distributed around, which they all enjoyed. It was a very satisfying and fulfilling experience. We enjoyed ourselves thoroughly, and look forward to visiting them soon. In all, it gave us all a lot of happiness to help brighten up their day. 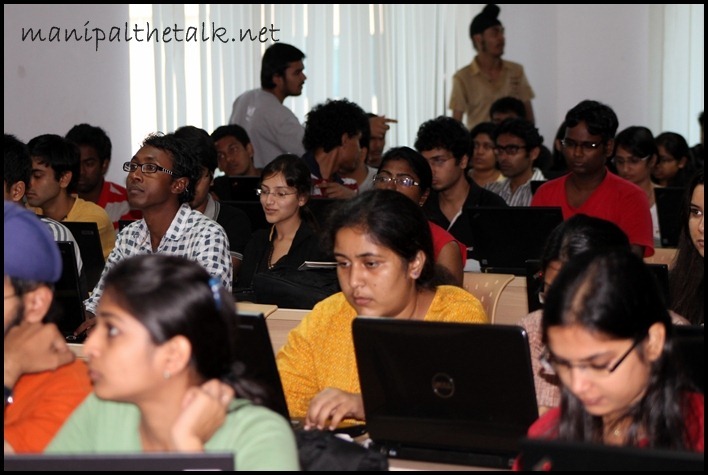 The PHP workshop organized by ISTE as a part of Anveshan 2012 was a great success. 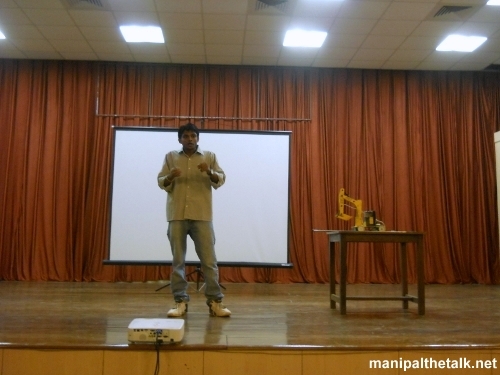 It spanned across four days starting from 6th March 2012. Syed Shabaz Moosa taught the students HTML, CSS, MySQL and PHP. The aim of the workshop was to provide the participants with enough knowledge about web development with which they can create their own website and upload it on the internet. 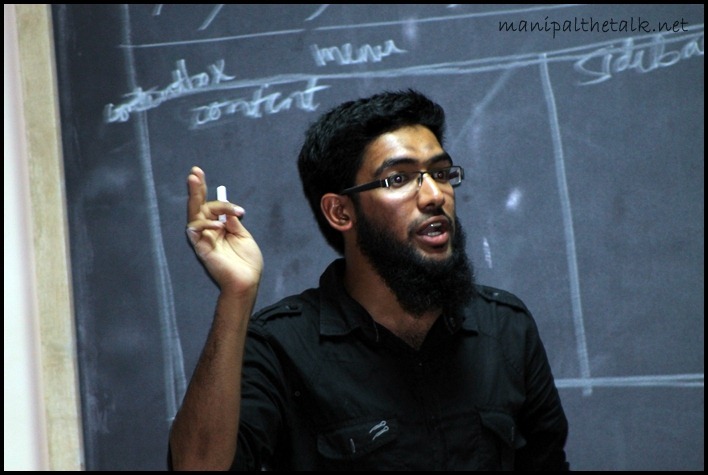 And as Moosa himself described the workshop as “where you will not only learn PHP but also use PHP”. The first day students were taught HTML and CSS which are two important tools which every web developer must have so as to create his or her own website. We were taught how to make our own home page, header, and sidebar and give content etc. Then in CSS we were taught styling our webpage with colors and different font styles and alignment of items on the home page. Hence we were taught on how to make an attractive and functional webpage. The second day we moved on to programing in PHP, and using the Wamp Server to create our own databases. 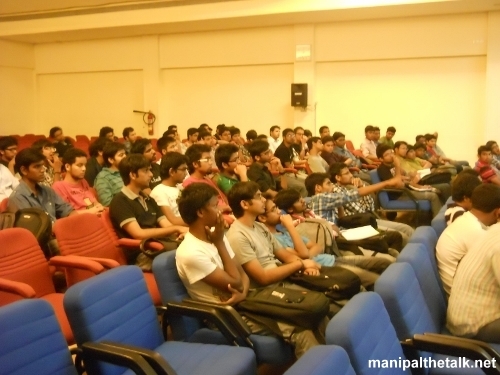 We also learnt the use of databases and MySQL in modern web development. This was our very first step in making a fully functional Content Management System. The third day information on how to make a login box was taught to us. We had to create different users which could login and the data would be sent to the server where it would be validated and then server would grant login or else not. 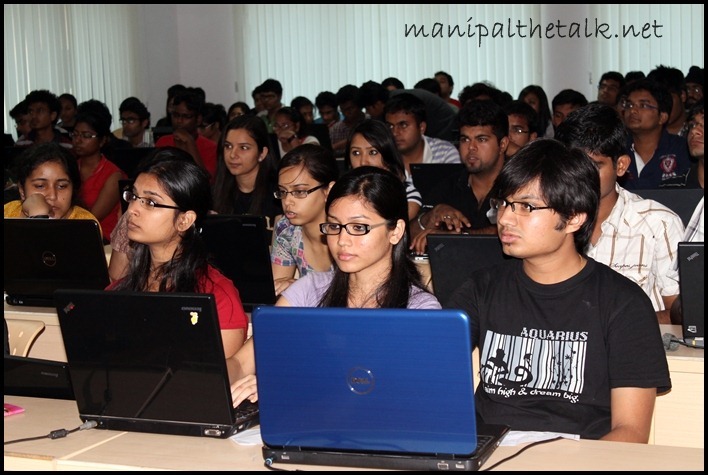 We were also taught on how to use PHP; read and display data from our databases which were hosted on our server. 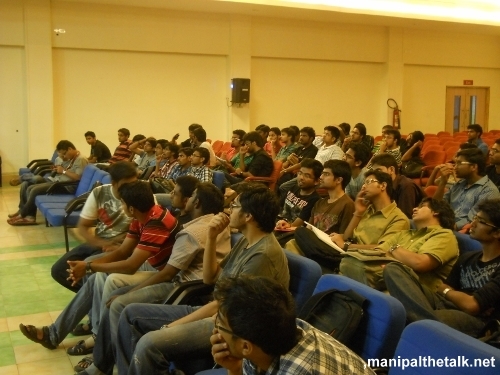 The participants were very excited when they saw the wonders of PHP. The fourth day we were able to modify our own database. We were taught on how to add, edit or delete a post in our database. Then came the real interesting part wherein using Filezilla we had to upload our site on the internet. 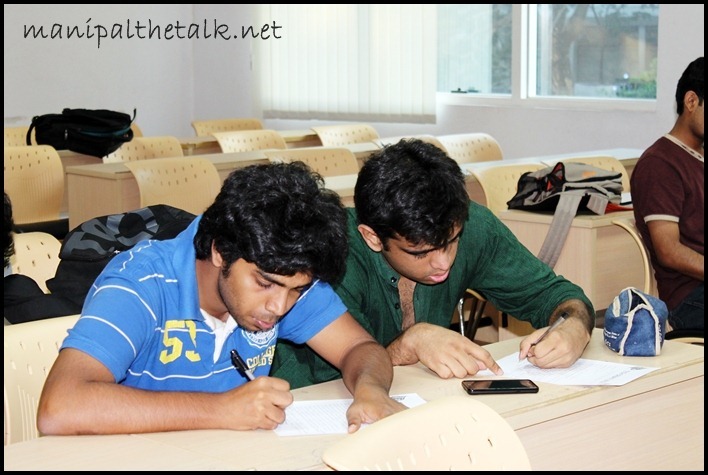 ISTE had provided for separate domains for each and every participant, which they can use for 3 months. On the last day we had to upload our site on the domain provided by ISTE. It was a feeling of great exhilaration and satisfaction to see the hard work that the MITians had put in developing their website when they saw it uploaded on their respective domain names. The workshop was a great tool for students to learn PHP and other languages which work as great technical asset in the Information Technology field. ISTE did a remarkable job in organizing the workshop and also the organizers put in commendable effort to make it a success. The preliminary leg of the ISTE Tech Debate, held at AB5, received an excellent response from the students. Participants were divided into groups and allotted different rooms where a group discussion was held on the topic ‘E-books or Paper books – which is better’. Contestants had to prove their mettle by expressing their personal views and later switching sides and contradicting them. It would be fair to say that a classic question, highly relevant to today’s world, went unanswered at the end of the day, as the participants w eighed out the pros and cons of the eBook revolution to perfection. 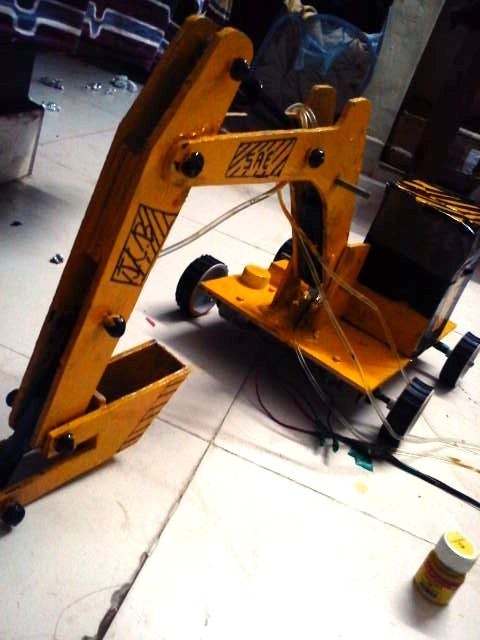 Portability, health issues, interface, environmental concerns, battery issues, financial constraints and convenience were among the important aspects discussed. The event tested the participants’ ability to put forth their views tactfully in a group, with relevant technical testimony. The final round will be held on 10thMarch. The concept of switching over completely to eBooks seems like a fairytale to some of us, but weren’t mobiles phones an alien concept to most of our grandparents too?